Your Pinterest boards are exploding with crafting inspirations but who has the materials, let alone talent? 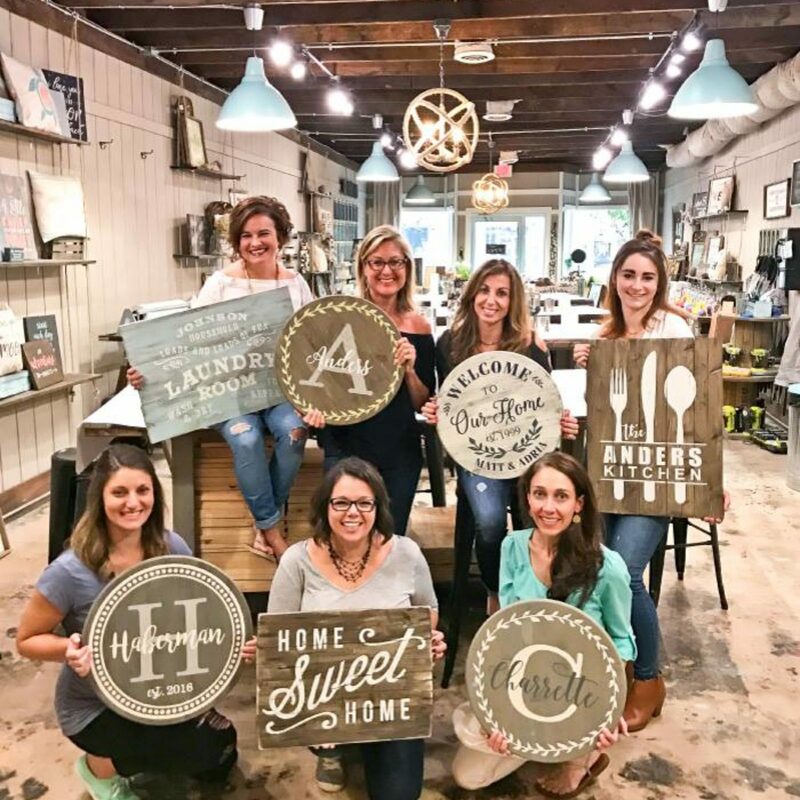 Fortunately this week, the women of AR Workshop will open their shop doors to turn your pent up potential energy into kinetic energy. 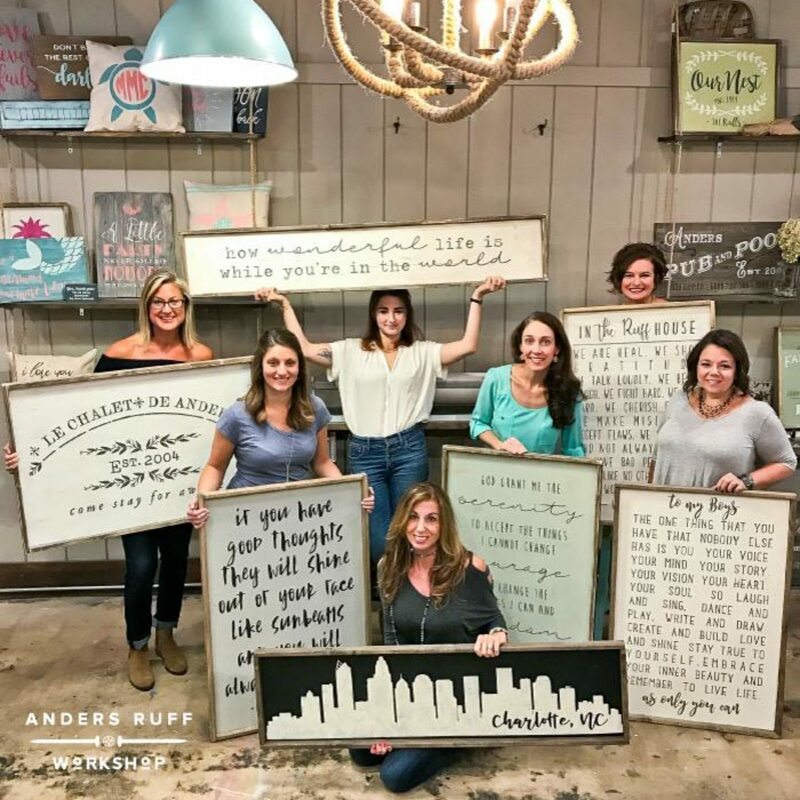 Maureen Anders and Adria Ruff are the two designers behind the DIY workshop and boutique opening in Worthington this Thursday. 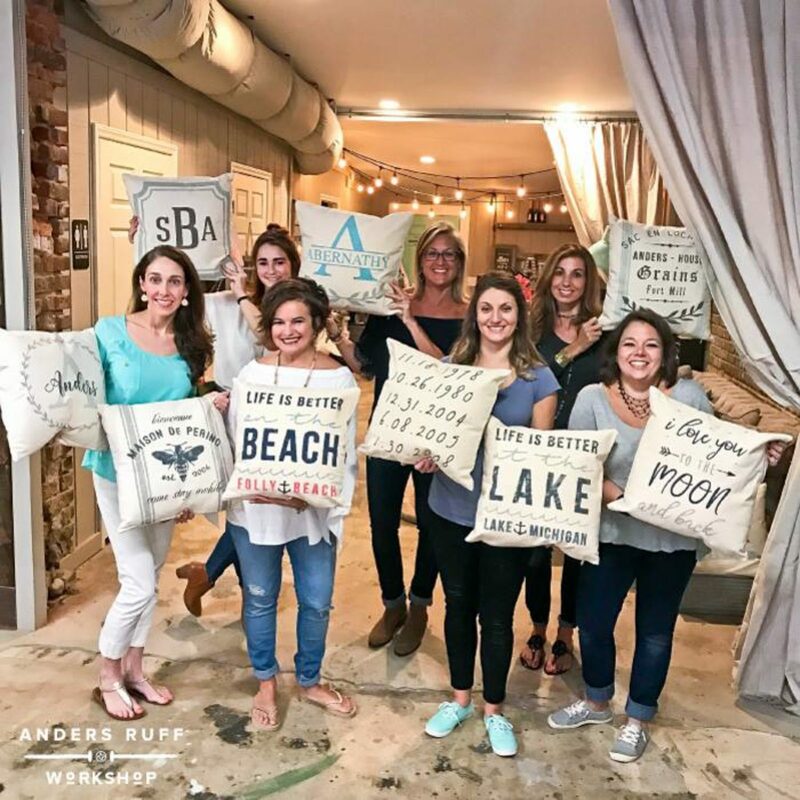 AR Workshop will offer hands-on classes where customers can use raw materials to create custom home decor like wood signs, trays, throw pills, Lazy Susans, and much more. It’s like those wine and canvas establishments on steroids. If your creative bones were broken in a childhood trampoline accident you can bypass the DIY aspect and head straight for the boutique of pre-made items. 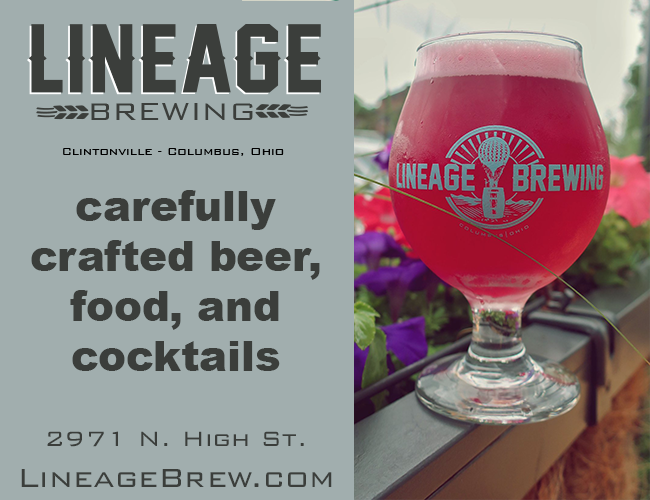 AR offers regularly scheduled classes with crafting, live music, and sipping. The workshop is also able to be rented out for private parties.